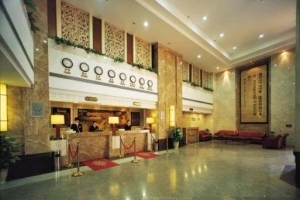 Located a few blocks from the Pearl River, Lido Hotel (Lidu Dajiudian) stands majestically alongside a tempered glass-covered pedestrian street which acts as a living museum with its great historical value and accessibility. 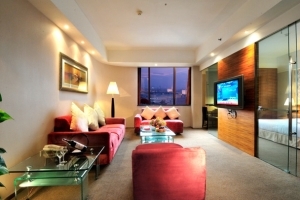 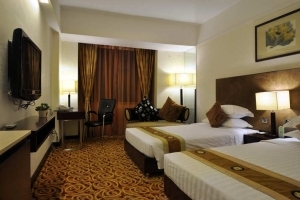 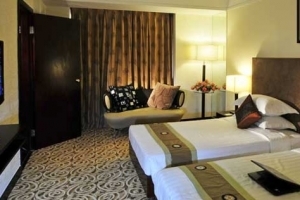 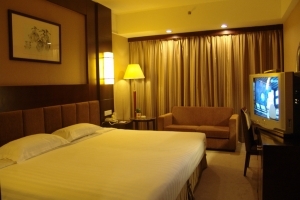 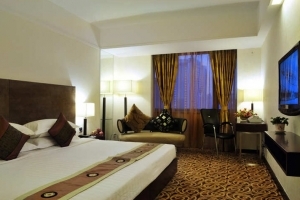 The hotel's various rooms, which range from standard twin rooms to deluxe rooms, come tastefully decorated. 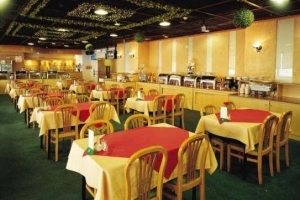 The Junhao Restaurant's chefs prepare tasty Chinese cuisines and seafood. 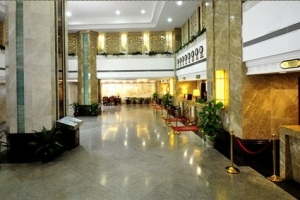 Diners in the mood for Chinese and Western dishes, should check out the thirtieth-floor restaurant. 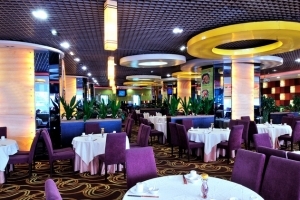 With its stunning views over the scenic Pearl River and the city, its a great place for a slow-paced meal or romantic dinner. 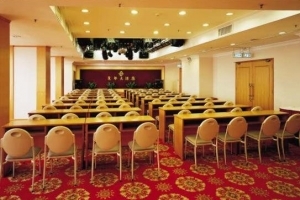 Also available are various conference rooms, a commercial center, travel and tour services.